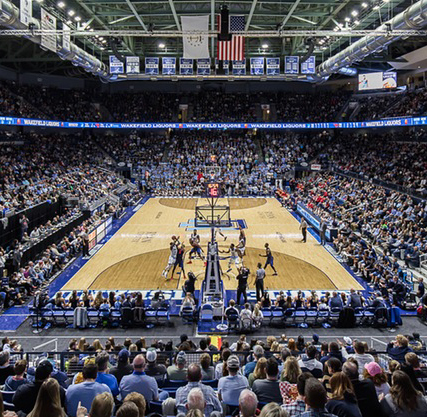 URI is a Division I NCAA member and belongs to the Atlantic 10 Conference for all sports except football, which competes in the Colonial Athletic Association. We also have 18 club teams and a wide range of options for intramural competition. Visit GoRhody.com for news, scores, tickets and schedules. 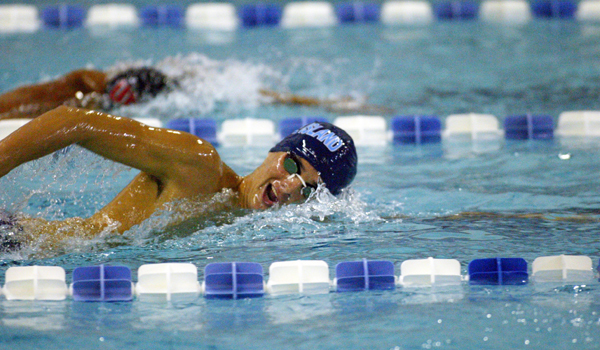 Our three pools offer swimming, diving, scuba lessons and more, along with safety instruction and certification. 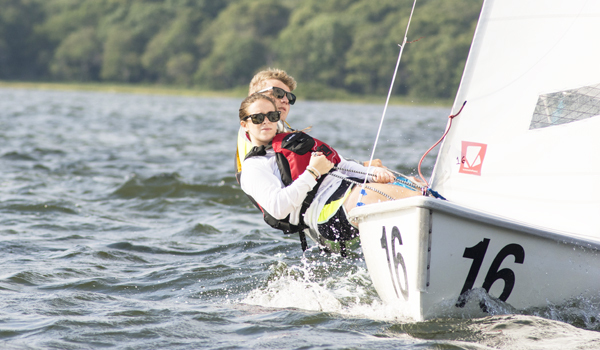 URI's 18 club teams compete with other club and varsity programs across the region and the country. 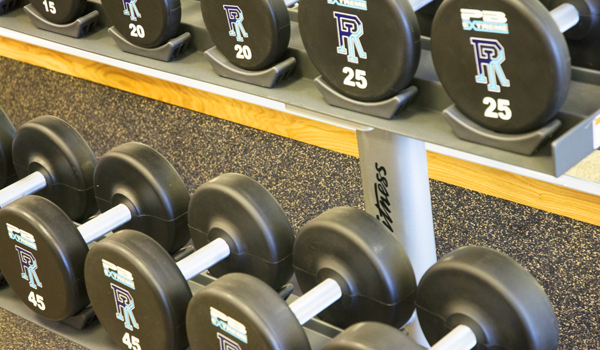 For cardio or strength, solo or group workouts, our state-of-the-art fitness facilities have got you covered. 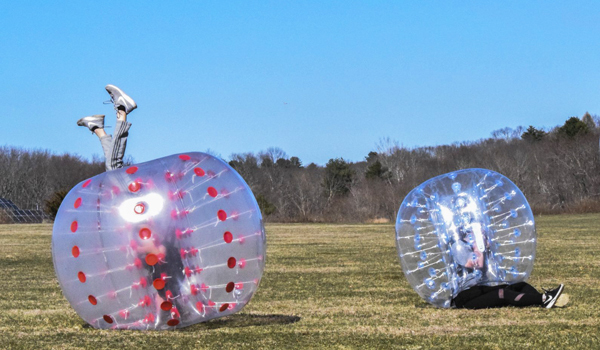 From bubble soccer to badminton, intramurals build competition and friendship among students, faculty and staff.